Even if last December’s Assassin’s Creed movie failed to break the dreaded video game movie curse, in the end it did not turn out to be as bad as many critics made it to be. Actually, director Justin Kurzel’s movie had some pretty great action sequences set in 15th century Spain which fans of the video games surely appreciated, while the movie’s depiction of the time-travelling machine known as the Animus sure is impressive, and might end up finding its way to the video games too. The movie wasn’t the box office failure some had predicted either, and as a matter of fact has surpassed the $200 million US dollars mark, already ranking amongst the top-grossing video game movies of all time. 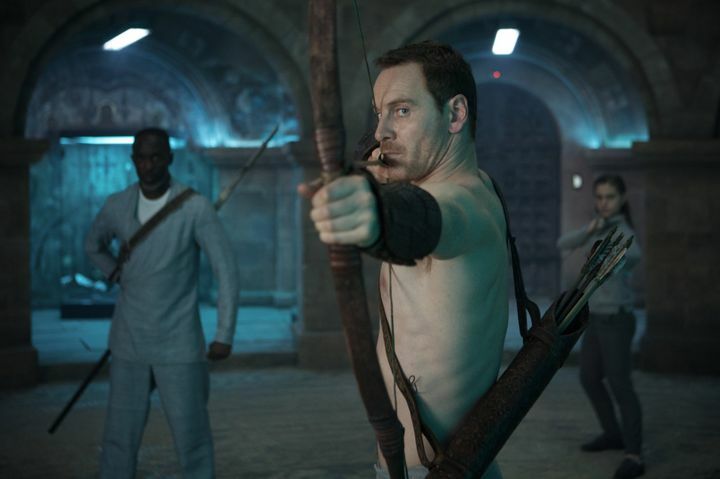 And Assassin’s Creed fans will likely be pleased to hear that the Assassin’s Creed movie will be releasing on Blu-Ray and DVD pretty soon (on March 21) while a Digital HD edition of the movie will become available on March 10. So this upcoming retail release of the Assassin’s Creed movie will surely be good news for fans of Ubisoft’s long-running video game series, even if more Assassin’s Creed goodness could be coming our way this year, as another major video game in the series is rumoured to be hitting the shelves in late 2017.